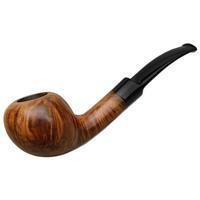 A traditional Pot from Bari, this piece pairs a squat, broad bowl with a muscular shank and tapered stem. 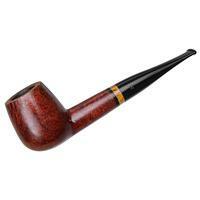 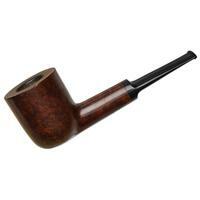 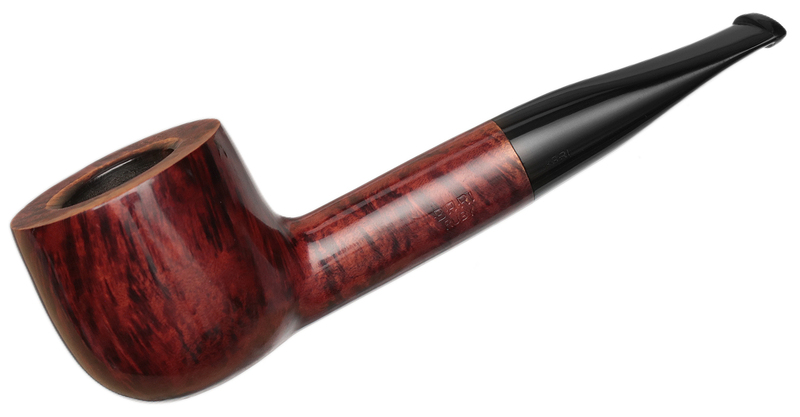 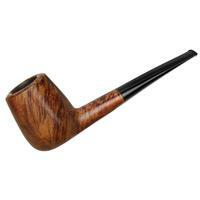 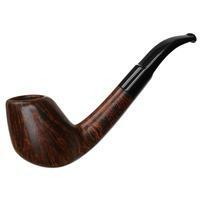 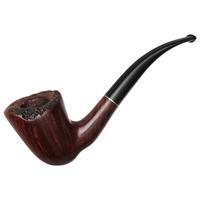 It rests easily in hand and offers the shape's characteristically wide chamber, the stummel dressed in a handsome, ruby-tinged contrast stain. Just some minor rim darkening, handling marks, and charring around the airway to note.